"I had a lot of anxiety going into the CPLP Work Product. 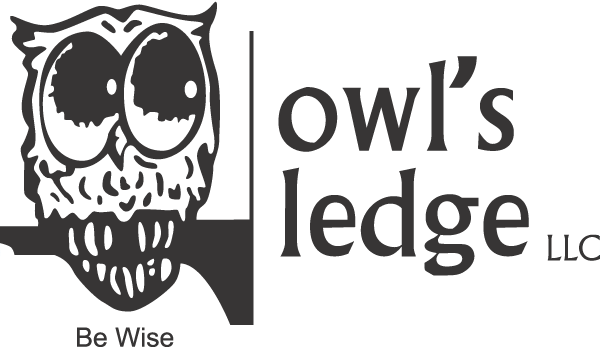 Owl's Ledge helped reduced my anxiety significantly." Fill out the form below to get your FREE 'Getting Started' Planning Worksheet. Plan the work, work your plan! Misunderstanding CPLP Work Product requirements can cost you additional time, money, and stress. It could unnecessarily delay your achievement of CPLP certification. Use our Planning Worksheet ensure you thoroughly understand requirements right from the start! Learn how reviewing your Area of Expertise (AOE) 'Key Actions' upfront improves your Work Product submission and earns you a higher score. Discover how you can save time and effort by selecting the right work project for submission, at the beginning of your process, so you create a successful submission from the start!